Back in May, we told you that mobile credit card processing company Square had built a point of sale system around the Apple iPad called the Square Stand. Essentially, it turns the tablet into a cash register. 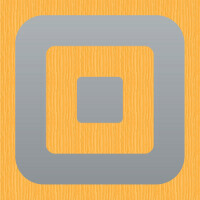 Square is the company known for its mobile credit card reader that connects to an Apple iPhone and allows vendors to swipe the card and get an approval. The buyer's signature is captured by the phone and a receipt is send out via email. This is the same process that is used for the iPad point of sale system built into the Square Stand, which will be available at participating Apple Stores beginning on July 9th. The stand supports an Apple iPad, has the aforementioned integrated credit card reader and connects with peripherals like a cash tray, receipt printer and a barcode scanner. The price for the Square Stand is $299 and works with the Square Register app. The Square Stand is compatible with Apple iPads using the 30 pin connector which means it will work with the Apple iPad 2 and the third generation iPad. The Apple iPad accounts for 50% of the $15 billion that is processed through Square every year. You should soon see the Square Stand at 7,000 Starbucks as part of a deal with the caffeine pusher to invest $25 million in the processing company. its like a POS app that reads credit card. This will be replacement for some POS registers. I've noticed that a decent number of small businesses are going this route. My local gaming store ('Troll Country') uses Square with an iPod for card transactions. Though I prefer using Google Wallet where I can. IMHO it's simpler: enter PIN then tap phone. Using the default POS of any major retailer will differ slightly and I have to run through the gauntlet of hitting buttons to approve the purchase and look at the touchscreen like paying is an exciting game. Meanwhile, the cashier distracts me with stupid comments about the weather. 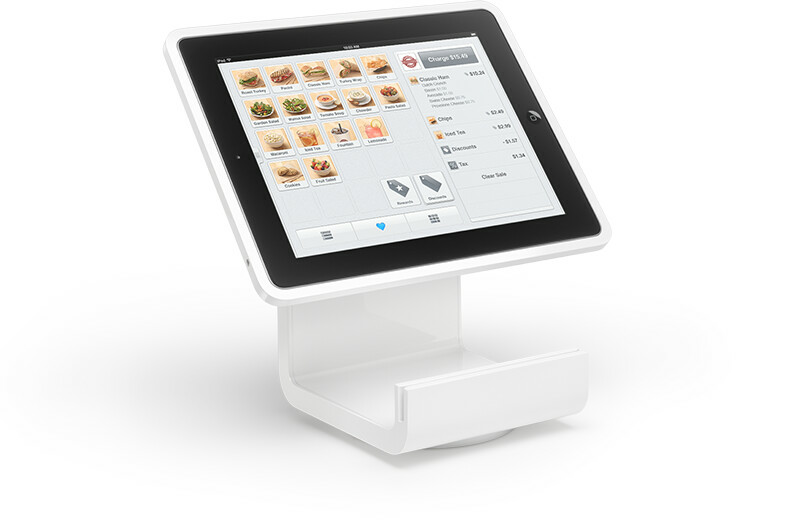 At the least, the majority of iPad POS interfaces are fairly simple for the business owner and consumer alike. In addition to what TechBizJP08 said, it also has the capability of being a 'loyalty card'. The App can detect that a regular has entered the store and provide more customized options based on this. 3rd generation iPad? Yes this makes lots of sense.